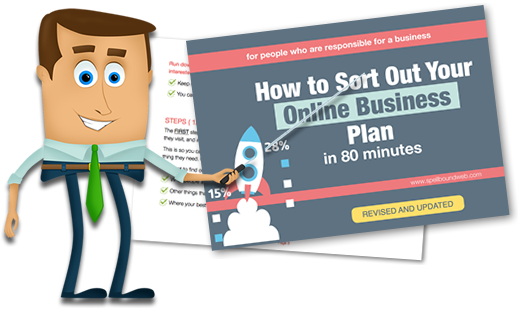 Need to Do Better With Online Business ? A big barrier to doing well in online business, is not getting the first step done. Here’s a starting point to get you moving. Need to Decrease Confusion ? Not knowing enough about how it all works can stop you dead ! But taking one thing and understanding that first can remove a LOT of confusion. Want to Speed it Up ! What your potential clients and customers are interested in. Other things these people like. Where they live and work and other demographic data. What people are typing when they search. How to develop a flow of prospects using the internet. How to work out a strategy that you can follow and get done. A business needs to develop a flow of new contacts, who remain in contact and become clients or customers, then remain in contact with them and move them onto new things.